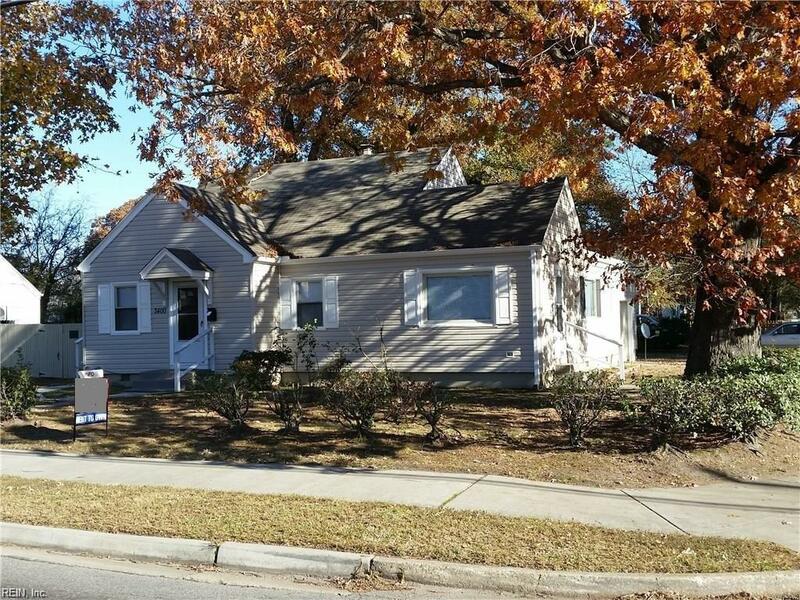 3400 Tidewater Dr, Norfolk, VA 23509 (#10245927) :: Abbitt Realty Co.
WOW, "Must See"! This home is full of warmth & charm from the moment you step inside. 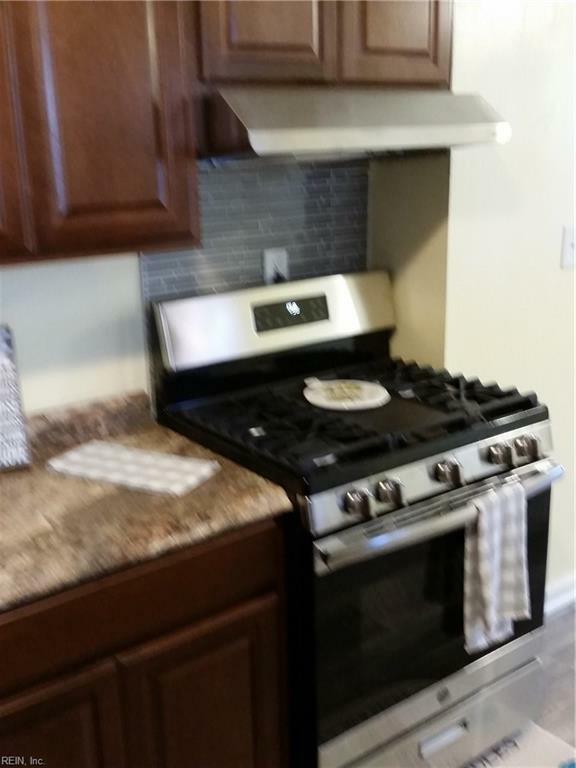 Totally remodeled & updated on a corner lot - see the many photos. 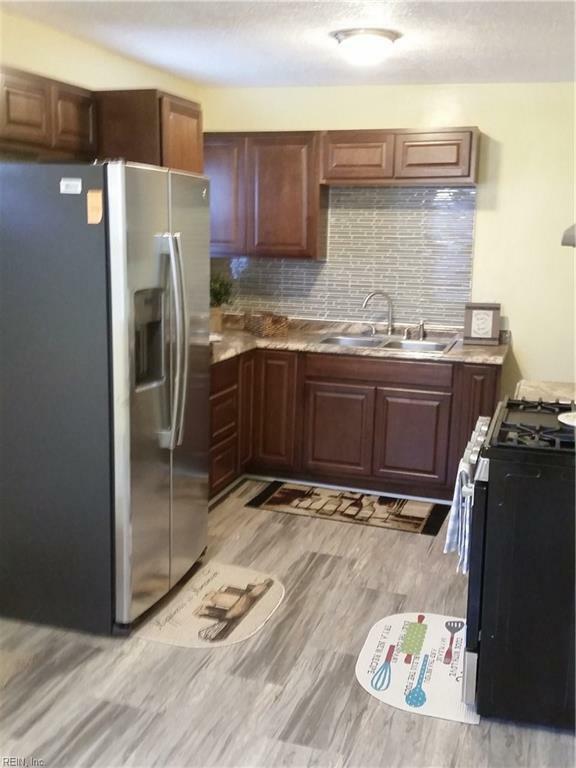 Outstanding condition - this house is packed with NEW-NEW-NEW! Eat-in kitchen everything NEW including S/S appliances/cabinets/counters, NEW baths with marble flooring & NEW water saving toilets, NEW upgraded carpet, NEW upgraded fixtures, refurbished hardwood floors in large dining room, huge barn wall family room with NEW barn door accent - too many items to list! NEW vinyl siding & NEW aluminum wrap trim exterior is maintenance free and the added insulation helps keep the utility costs way down. 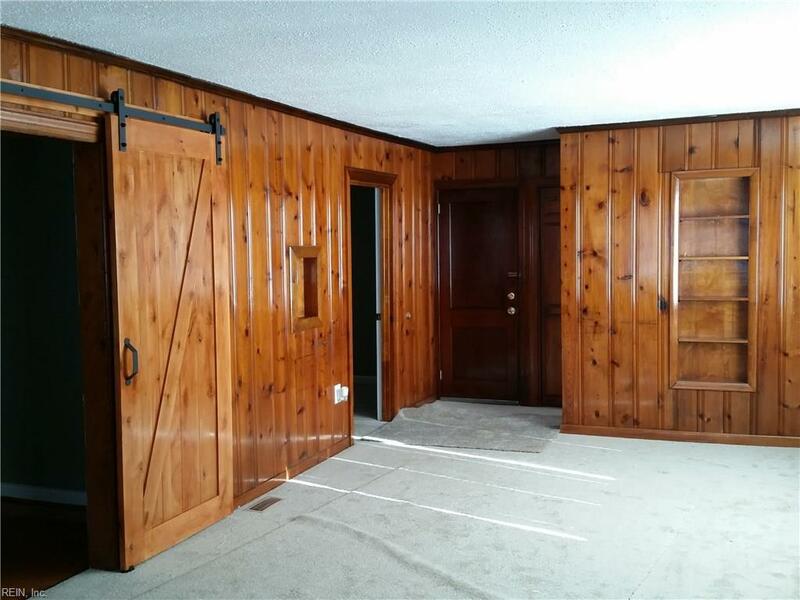 Attached garage w/ NEW garage door & NEW opener is the perfect Man-Cave. Huge deck in privacy fenced backyard for summer family fun. Your desired "New Home" at a Valued Price! Quick possession available. School Other Academy Of Discov.